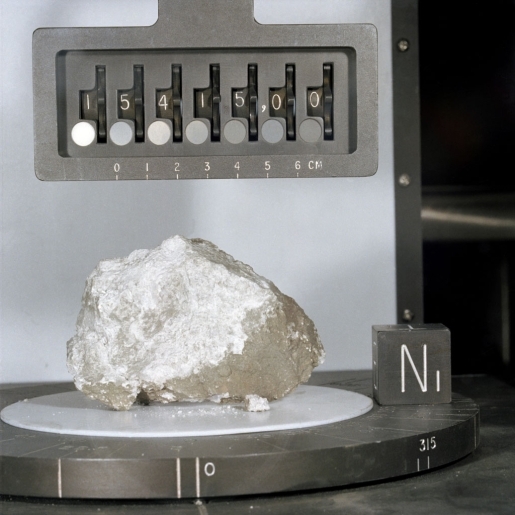 In 1969 and 1974, the state of Colorado was given moon rocks collected on NASA’s various trips to the moon. Both sets of rocks disappeared. About a decade ago, the 1969 moon rocks were found in storage at a state museum and put on display at the capital, but the moon rocks given to Colorado in 1974 stayed missing until the missing moon rock was discovered at the home of 88-year-old former governor James Vandenhoof, who joked that he tried to give the rock to a museum, but no one was interested! As it turns out, the moon rock that had eluded searches for years was sitting on a plaque on the governor’s mantle in Grand Junction, Colorado. The moon rock, which is valued at an estimated $5 million dollars, was one of the bits of space rock given out to all 50 states and 130 foreign countries by President Richard Nixon (which makes it doubly valuable as a curio, no doubt). Hopefully, someone will keep the next governor from drinking the first glass of moon water harvested by science!